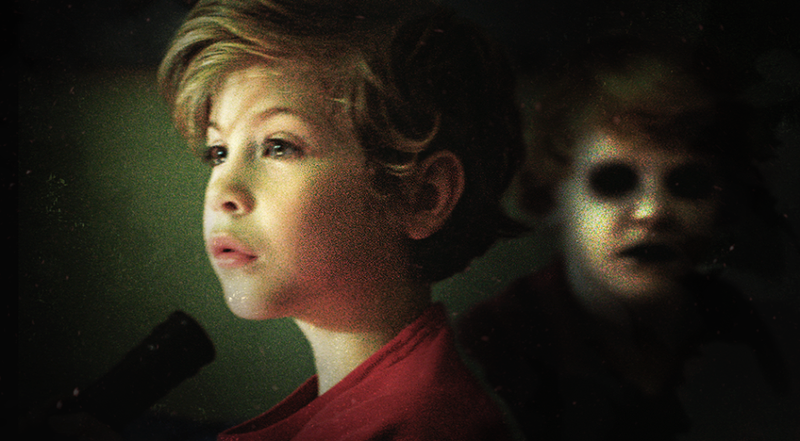 The movie Before I Wake: trailer, clips, photos, soundtrack, news and much more! The movie Before I Wake will open in theaters on September 9, 2016.
beware the evil butterfly, lol! Come on, just get rid of the kid: send him back to the orphanage if you want to live! The cast includes Kate Bosworth, Thomas Jane, Annabeth Gish, Dash Mihok, and Jacob Tremblay. The release date of Before I Wake is set to April 8, 2016.